Thousands of small and medium businesses (SMBs) in Sri Lanka carry out their sales manually. Countless hours are wasted by entering, sorting and retrieving information on sales, making it impossible for businesses to obtain accurate management information or sales performance details that will help you make decisions to stay ahead of your competitors. How amazing would it be if you could automate all these tedious tasks and save up time and effort to focus on growing your business? With Entution, you can simplify your sales process & expand your customer base with in-depth information and real-time updates. The success of a business depends on the efficient management of the sales process. 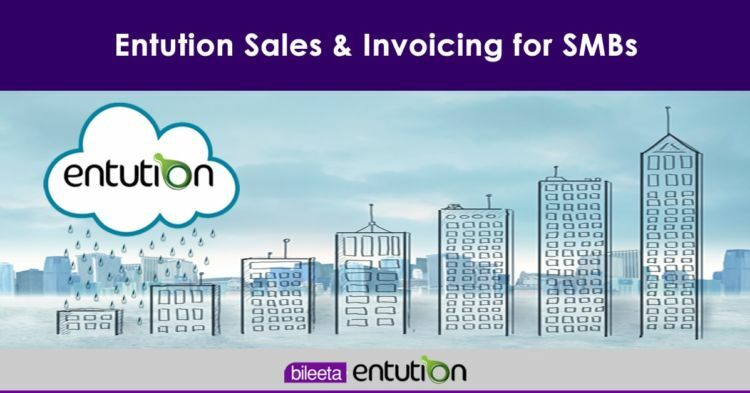 Entution empowers SMBs to handle their sales & invoicing functions from the point of creating sales orders, generating sales invoices and issuing receipts to customers. 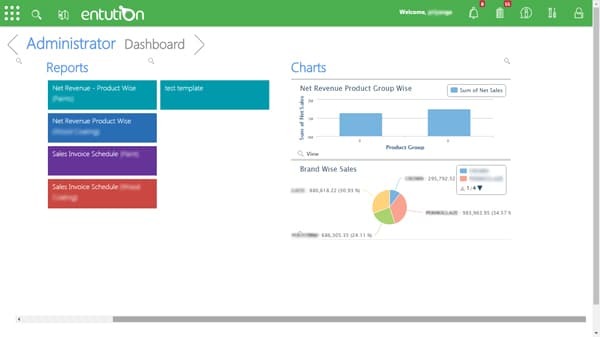 This provides complete control and visibility to enhance the sales operation. 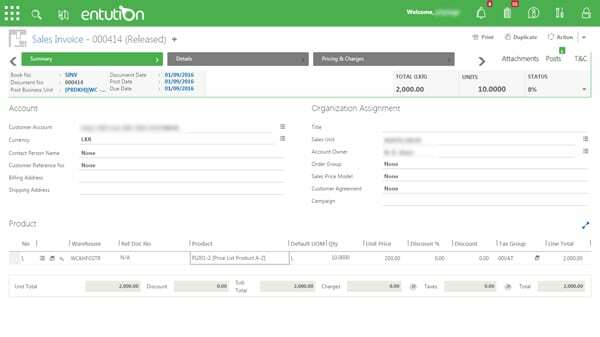 Most companies still use manual invoicing to record their day to day business activities. Filling out forms take time, which keeps the customer in a queue. With time this will start to give a negative impact on your customer satisfaction. 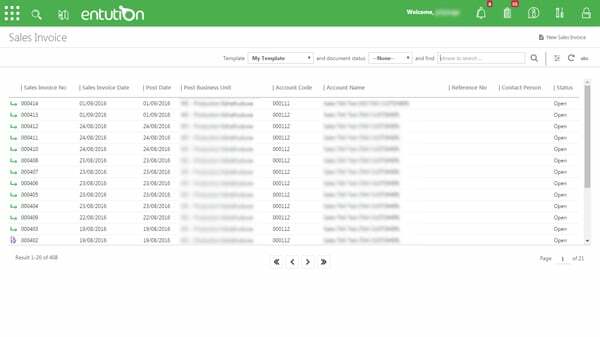 Furthermore, searching for an invoice or generating daily, monthly, quarterly or yearly reports will consume enormous amount of time. Entution Sales & Invoicing enables you to record your customer data in an instant, thereby it not only saves your time but also gives you the ease of searching for previous invoices and generating reports which will help you make better decisions. Keeping track of your customer credit status is crucial for any business. Specially when your customer base grow strong, tuning around ledgers to generate reports will give you a headache. Business often deliver their goods to trusted customers with only obtaining a part payment. Following up on their balance payments is very important. But most business owners and managers struggle to monitor outstanding payments of their debtors. 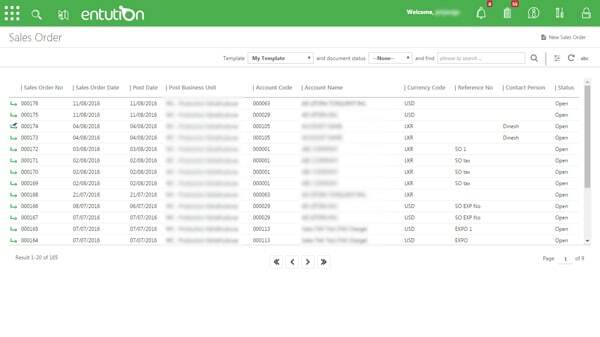 With Entution Sales & Invoicing, it will take only a matter of seconds to enter the data into the system. 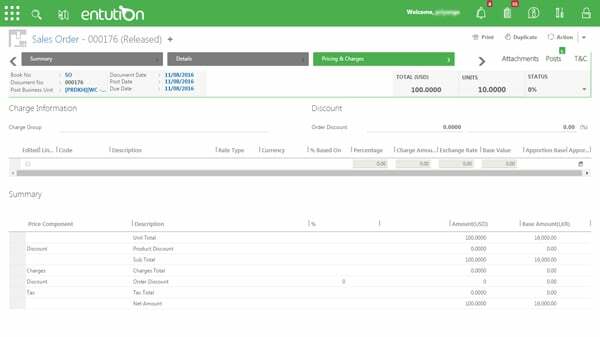 Generating reports is simple as A, B, C.
Get a quick, real-time update of the progress of pending sales orders and a glimpse of completed orders. 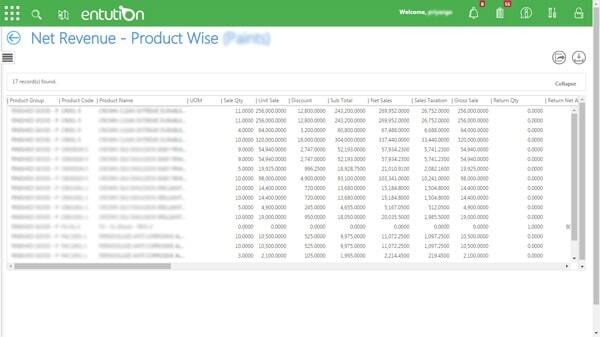 Provides an overview of the sales invoices and transactions. 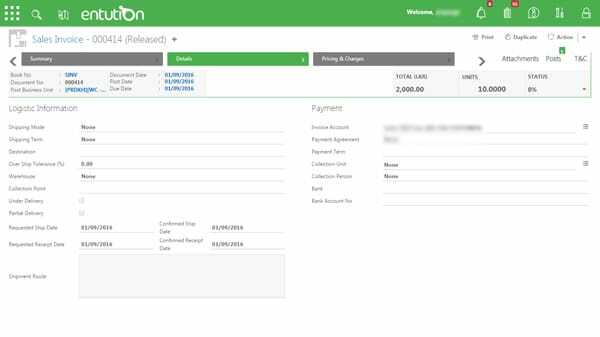 Provides a quick overview of payments due from debtors at a glance. Obtain an in-depth analysis of your pending/completed sales orders to provide a better understanding of buyer behavior and market trends. 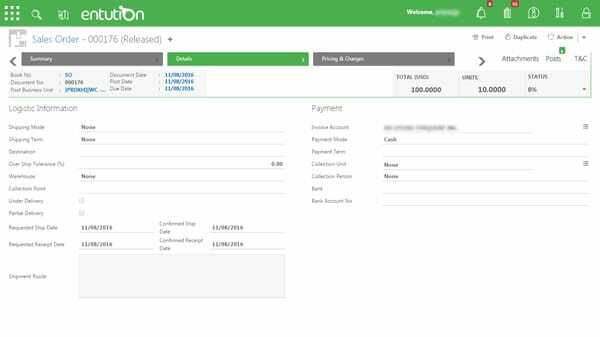 Track your purchases, quantities and discounts provided whilst getting information on the credit period and other terms of transactions. Monitor sales revenue, refunds, cost of sales and a host of other transactions to plan better for a competitive advantage.